“Give me wine to wash me clean of the weather-stains of cares” said the late Ralph Waldo Emerson. And I say give me spa treatments with it to never have a care again. Wine + Spa. It’s a thing. And on Saturday, I got to live it. 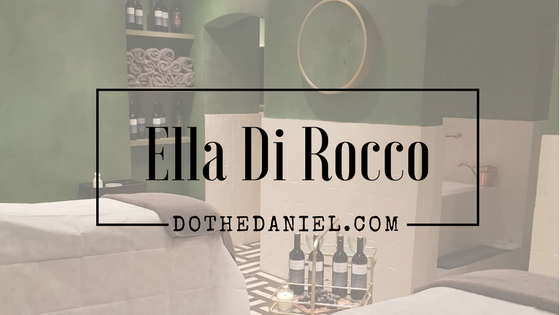 Ella Di Rocco in Chelsea has just opened their new Wine Spa. A variety of organic, natural and non-invasive treatments completely centred around wine. 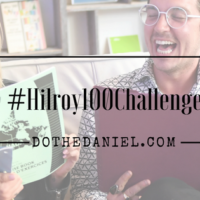 The idea being that the polyphenol in grapes stimulates circulation and detoxifies the skin; and there’s also an argument to be made about resveratrol, the active ingredient found in red grapes that may explain the French paradox. 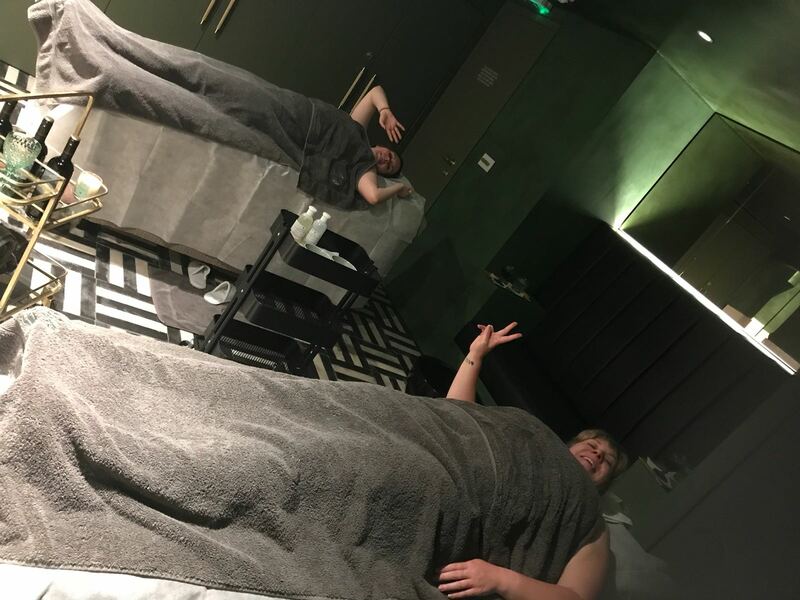 Either way, when I found out that there was a spa in London where I could drink wine, while bathing IN wine, I knew that I would be doing old Ralph Emerson proud. 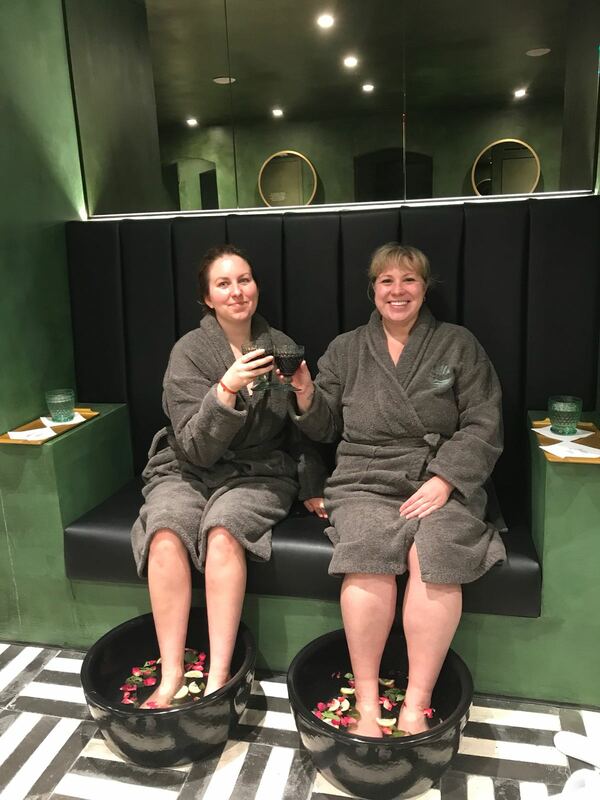 So on Saturday, Nicola and I commuted into Chelsea and stepped into one of the most relaxing experiences of my life (this coming from a person who used to work at a spa). As soon as we set foot in the door, we were treated to beautiful architecture that owner Sonia and her mother Dr Anna Brilli had made specially in Italy, were wrapped in comforting robes, treated to incredible wine and taken very good care of. Sonia and Dr Brilli opened the Ella Di Rocco Wellness Medispa in Chelsea to offer clients the ability to experience an Italian spa combined with non invasive treatments. Their ethos is that all customers are unique, and they create bespoke experiences in reflection of that. They offer everything from ice facials to sports therapy treatments, including machines that Dr Brilli created herself in Italy. Nicola and I went to experience their new Wine Spa, but I am very interested in going back to try their LED mask treatments. Or just to admire the space. 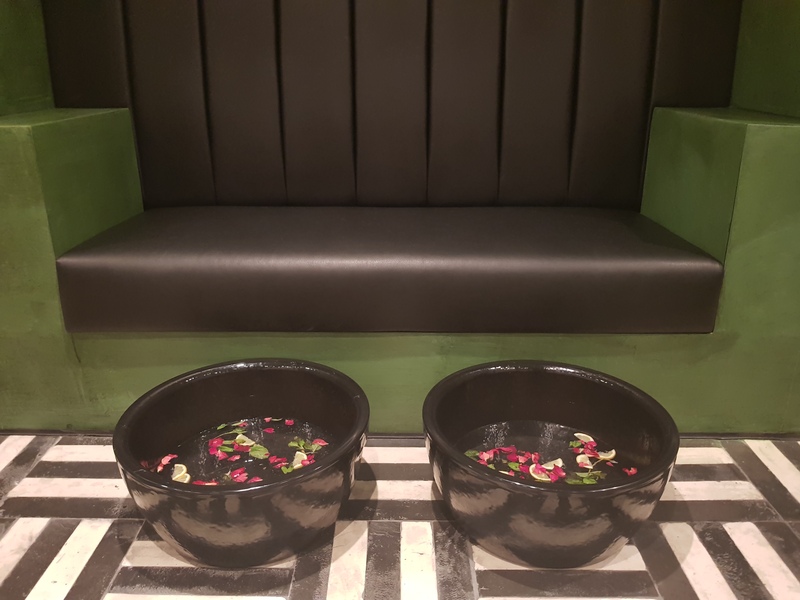 We started with a foot bath that included Himalayan salt and rose petals, followed by a full body scrub using wine oil and organic cornstarch. My spa therapist, Irina, was incredibly patient and attentive, and gave my calloused feet extra attention! After we showered off our scrubs (in a beautiful rainforest shower), we were treated to our Sangiovese wine bath immersions. We got to bathe in grape juice, rose petals, yeast and TWO BOTTLES OF WINE (amongst other things). I was expertly guided to an already run bath and got to sit back for 20 minutes drinking wine IN wine and chatting with Nicola. I may have dozed off. After drying off our treatments, were finished with a relaxing grape seed and rosemary body massage. And while wrapped in plush towels, listening to relaxing music and experiencing a full body massage, I may have even dozed off again. Nicola and I left feeling lighter than when we had entered, and in better shape to face the harsh chemicals of the city. I slept incredibly well that night, and even made my own cornstarch body scrub when I got home. Not that it compares, mind you. I will most definitely be going back to have the proper treatments. And I don’t think my boyfriend would appreciate me pouring bottles of wine in our bathtub, anyway. 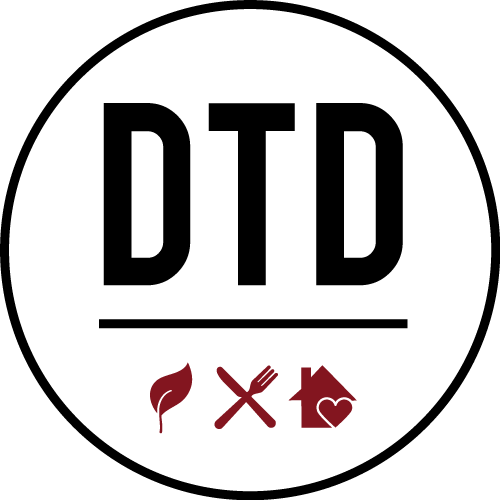 Make sure to come along on my culinary adventures by following my Instagram Account. 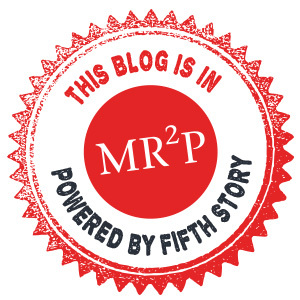 See something you’d like me to cook or write about? Tag me! 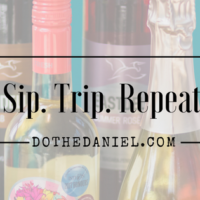 I can’t wait for you to join in on my #DoTheDaniel adventures.